We can't do it alone. The Rose House is thankful for the support from our cleints' families, community leaders, and other organizations dedicated to improving the lives of people with developmental disabilities. 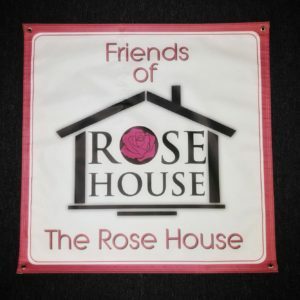 The Friends of The Rose House have been supporters of The Rose House from our beginning in 1999 - lending their time, talents, and financial support to our Annual Gala, 50/50 Raffle, and other events and programs. The Friends provided initial funding to purchase the property for the construction of Hanover residence. With the opening of the Independent Living Program, they organized to raise funds to support and enhance the Program and help raise awareness of The Rose House’s residential and vocational programs. The Friends use the proceeds of their fundraisers to support the Independent Living Program. Their current fundraiser is an annual Bowl-A-Thon. Other fundraisers have included a rummage sale, production of a "Friends of The Rose House" cookbook, and a charity auction. 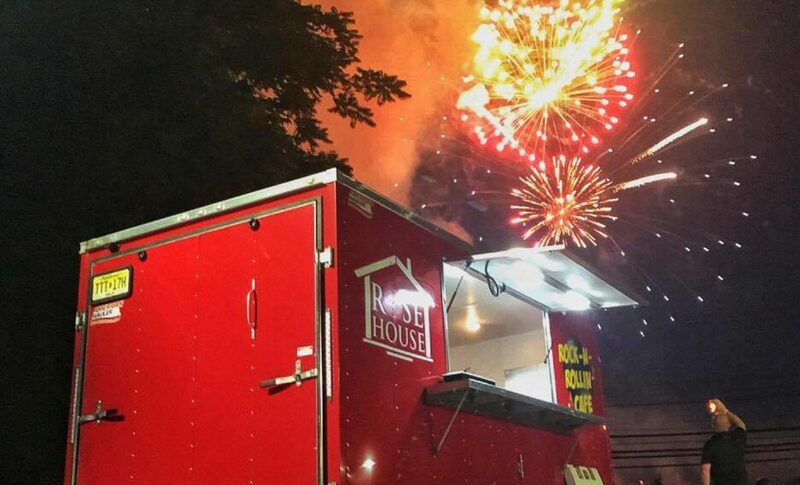 If you are interested in joining and/or supporting the Friends of the Rose House, please send an email to rosehousefriends@therosehouse.org. NewBridge Services is a leader in real estate development for human services agencies. They’ve been our partner in the development of the Hanover Independent Living residence and two group homes in Parsippany. The Parsippany PAL is the home of The Rose House Café. Their kitchen and dining room serve as the center of our vocational training program for individuals and small groups. 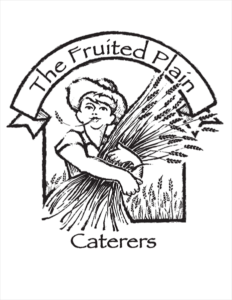 The Fruited Plain's Chef Drew has not only provided kitchen skills instruction to many of our vocational clients, but also caters Rose House events. GreenVision Inc.® provides students and adults with developmental disabilities the opportunity to learn and work in real life job situations. They specialize in Reverse Supply Chain with a focus on electronics recycling.